They're big or small, they're shiny with balls... I'm talking about Christmas trees, duh! And you still don't have one chilling in your home? How dare you?! ;) But no worries. 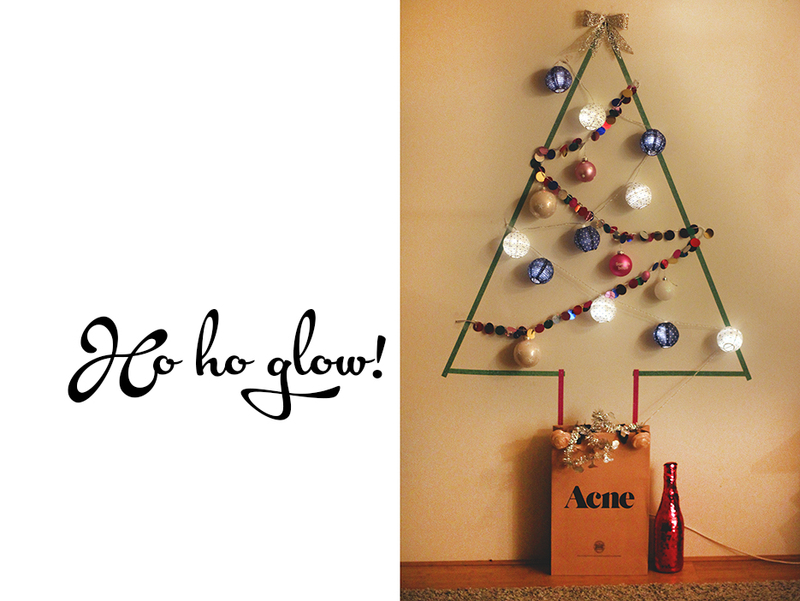 I found loads of ideas to have a creative - and simple - "tree" at your on palace. And how does your Xmas tree looks like? I love these alternative Christmas trees! Such a great idea! Yours is great! Very cool Christmas tree inspo Linsey!